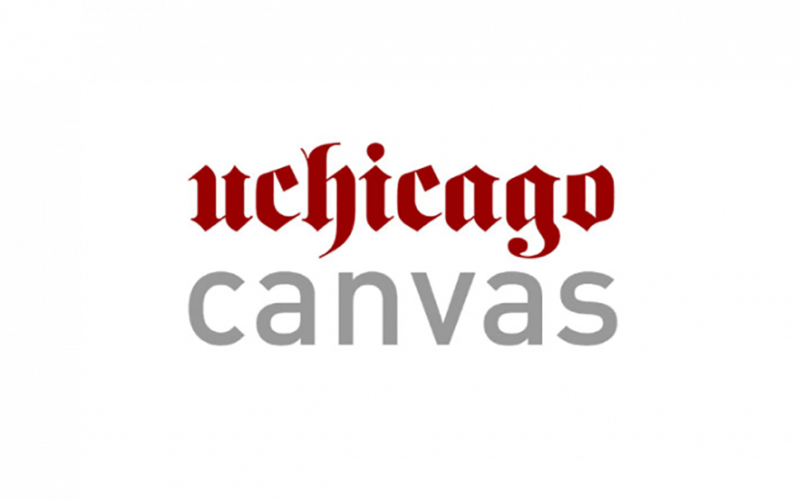 The University of Chicago is now in its second year of using Canvas as its learning management system. Canvas has been updated in significant ways over the past year, with many new features to aid in teaching and learning, and more exciting changes are coming soon. To learn all the details, read ATS’ review of new Canvas features since Fall 2017.